Hello everyone! If you follow me on Instagram, you may have noticed I attended Indie Beauty Expo NYC in late August. While there, I had the pleasure of meeting some of the people behind my favorite beauty brands including Erin from Erin’s Faces (yes, Erin herself)! She recently launched a new product that, for obvious reasons (🌹), I could not resist buying! That product was their new Rosewater Tonic. Rosewater has become a staple in my daily beauty regimen.There are few things as refreshing as spraying cool rosewater on your face and smelling its beautiful natural scent. The use of rosewater even dates back to ancient Egypt when Cleopatra, known for her beauty, was said to have used rosewater on both her face and body. It is one of the most versatile products I own and has done wonders for my skin. You can read all about the benefits of rosewater and other hydrosols in my previous post, “Everything You Need to Know About Hydrosols“. I guarantee you’ll be looking to buy some for yourself after you read about all their benefits and uses! Disclaimer: This post is in no way sponsored and I have not been asked to write it by Erin’s Faces. I purchased this product at the show because I genuinely wanted to try it out. 😊 There are no affiliate links in this post. High Quality Ingredients – I’m picky when it comes to my hydrosols. This rosewater tonic has become one of my favorites due to its simple and high quality ingredients. 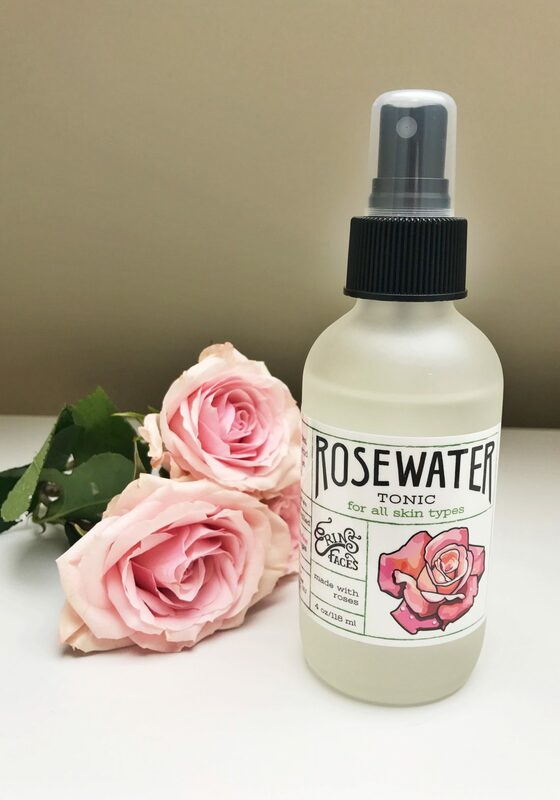 When Erin made this product, she put a lot of time and effort into picking the perfect rosewater supplier to ensure it was the highest quality! Natural Scent – This rosewater has the most beautiful yet subtle rose scent naturally occurring from the roses used to distill it. That means there is no need for added fragrances. Effectiveness – I’ve been using this product since I bought it a few months ago and have zero complaints about it! It does exactly what I want it to and makes my skin feel beautiful. Rosa Damascena (Rose) Hydrosol Water – self explanatory, this is the actual rosewater; the rosewater they use is steam-distilled and not diluted with water! 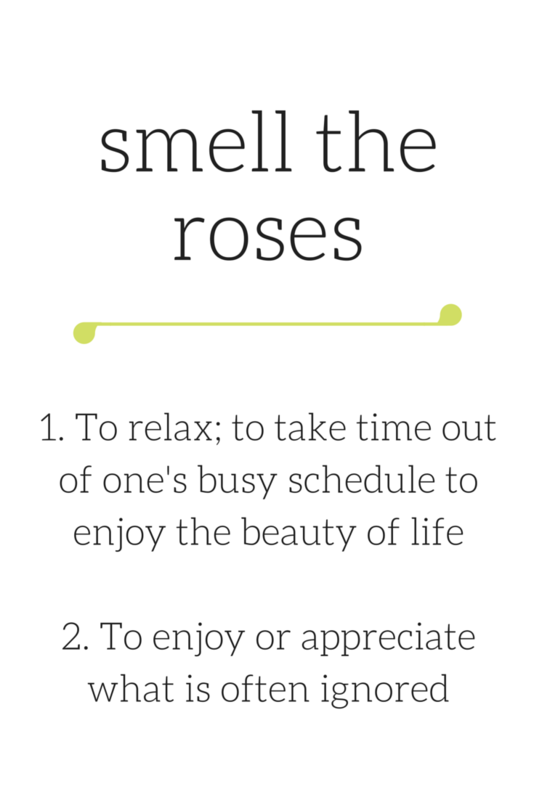 You will notice there are no synthetic fragrances added to their rosewater which is one of the reasons I love it! Not all rosewater products are the same so it’s important to find a quality product like this one. Cruelty-free Certified – As with all of Erin’s Faces products, this product is 100% cruelty-free meaning at no point is it tested on animals. Vegan – This product contains no animal derived ingredients making it vegan friendly! Apply all over face/neck after cleansing and drying your skin to help your moisturizers and oils absorb better. Products absorb into the skin more effectively when applied to damp skin. Set your makeup by spraying rosewater on your face after application. If you have oily skin, this will help prevent oil build-up throughout the day or if you have dry skin, it will help moisturize your skin! Reapply throughout the day as a refresher or to restore moisture (perfect during the winter months). Apply to a cotton pad to gently remove makeup at the end of the day. Puffy eyes? Soak a cotton pad with chilled rosewater and apply to your eyes to reduce redness and decrease puffiness. A Video from Erin Herself! As always, thank you for reading! Let me know if you try this product and what you think of it.